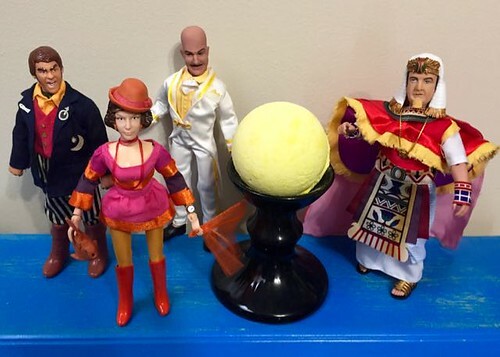 Batman '66 action figure stop motion! 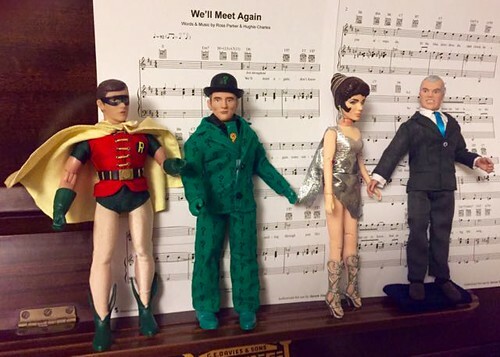 Ok, so I have been thinking about doing an action figure stop motion series based on batman '66 for a while now, and I finally decided I am going to go forward with it! I have some stop motion expirience, but don't think this will be as good as any theatrically released STOP motion films, but I do think I have enough practice for it to look ok...well hopefully! I will be using FTC figures and will be adapting many episodes from the show, this basically means recreating episodes with action figures, albeit shortened and with possibly new plot points trickled in. I'm really excited about this project and want to share it with you guys, feel free to tell me what episodes you would like to see or even pitch some original stories! 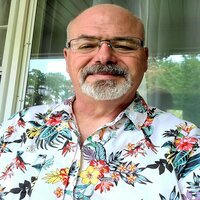 I will keep you guys in the know with various updates! 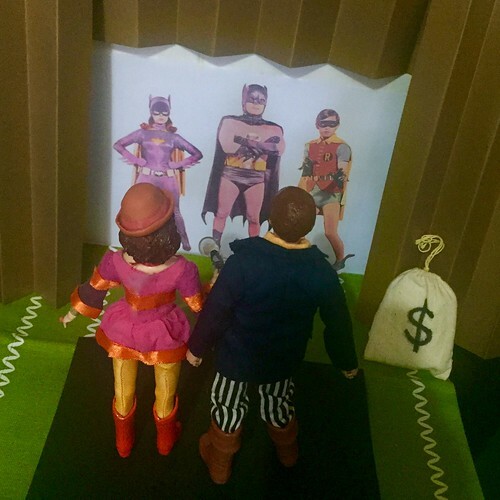 Re: Batman '66 action figure stop motion! I'm in Australia, but it might be fun if I could do some inserts for you with some of my custom figures that FTC didn't make? Awesome! This episode customs are great! But what do you mean by inserts? Love seeing these videos. Can't wait to see yours. Just started work on "fine feathered finks" this particular episode will only Be about 13 minutes as i shortened it quite a bit! Anyone on here know where I can get good model furniture or other accessories for eight inch scale figures? Just to clarify, this may take a while, so I may post a little sneak peek! Not really sure. I have done very little in the way of stop-motion, but I am willing to have a go at trying to create some footage for you. I'm not prepared to send my custom figures anywhere, but thought maybe I could create some scenes you could edit in to whatever you're filming? Maybe we could send images of backdrops to each other to make everything match? Of course, you could also have Dr Cassandra and Cabala go invisible at your end! I'm in production now, and have come to a horrid realization, that those pesky figures toy company figures have SUPER loose joints, so loose they can barely stand in the poses I need them to be in! I had done this with other mego style figures in the past and it turned out fine but I guess I just got bad luck with the joints! so I may have to shorten the runtime of each little video or just give up and switch to Mattel figures!